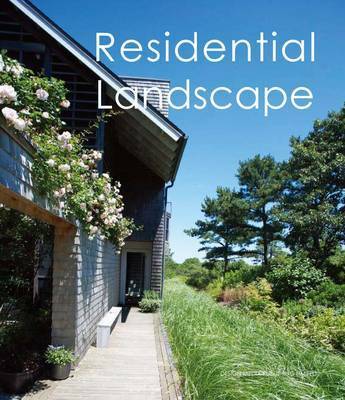 This book assembles 47 residential landscape projects by the American Practice Hocker Design Group. It examines its response to challenging design issues and the provision of responsible and innovative solutions. The end results are designs in which landscape, architecture and site cohere both aesthetically and functionally. The featured project locations are: USA, Australia, Singapore, China, Thailand, Mexico, Lithuania, Spain, Ireland and The Netherlands. Site details and descriptions are also provided.